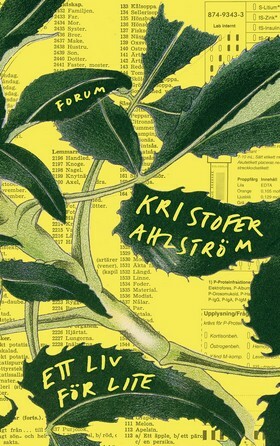 Kristofer Ahlström is an author and journalist, working at one of Sweden’s leading newspapers, Dagens Nyheter. 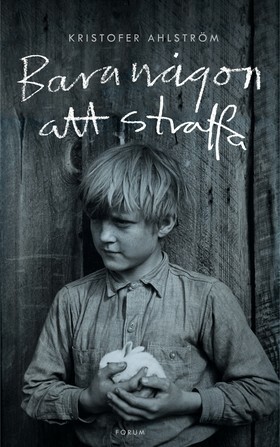 He debuted in 2012 with Bara någon att straffa, for which he was shortlisted for the prestigious Borås Tidnings debutantpris. 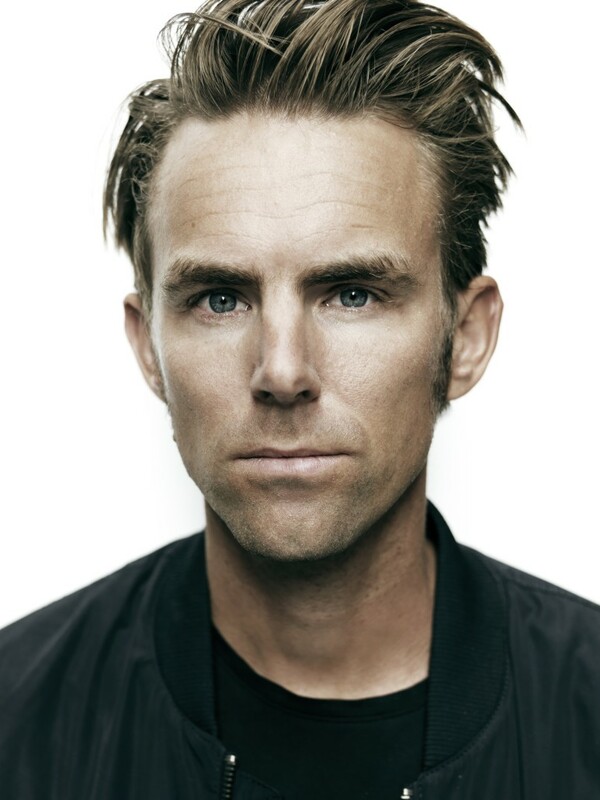 His second novel Ett liv för lite was published in 2014 and received overwhelming reviews. 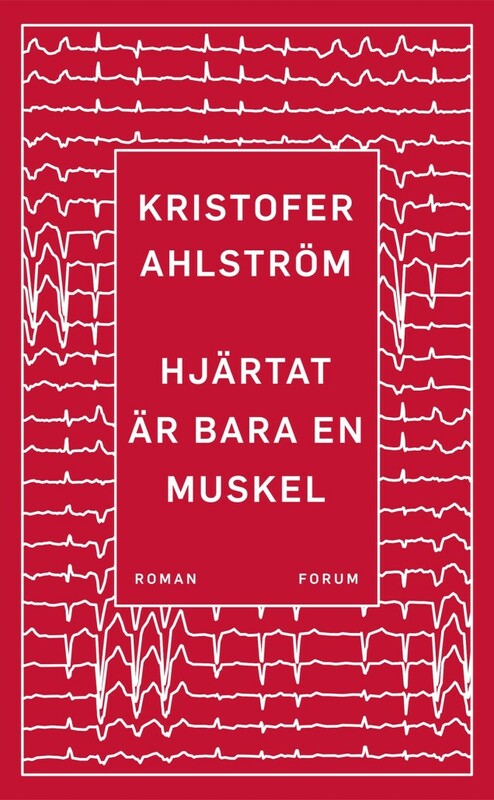 Hjärtat är bara en muskel is his third novel, released Sweden in September 2017, and depicts a passionated but dangerously destructive relationship.